The month of March is almost a memory for us. How did it pass so fast? I have noticed that the trees are holding a promise of spring and in a few weeks our Texas wildflowers will be gracing the hills and valleys. There is nothing to compare to the fields of Blue bonnets and Indian Paint Brush, a virtual sea of bright blue and orange. I am planning a trip to the hill country to feast on the beauty of nature and taking my camera. My father Dean is 89. Yesterday he had to go into a full care nursing facility; I have been in a mix of emotion watching how he is declining and also enjoying his lucid moments when we can talk and laugh together. No one told me when I was younger I would have to become my parents…parent. The experience has served to remind me how fragile yet very special life is and in the end we leave with nothing. I am extremely grateful for all my life experiences; the highs, lows, the in between times and to all of you who continue to bless my life. I am including two evoking articles that hopefully will give you something to think about. They are certainly timely in my life at this point. 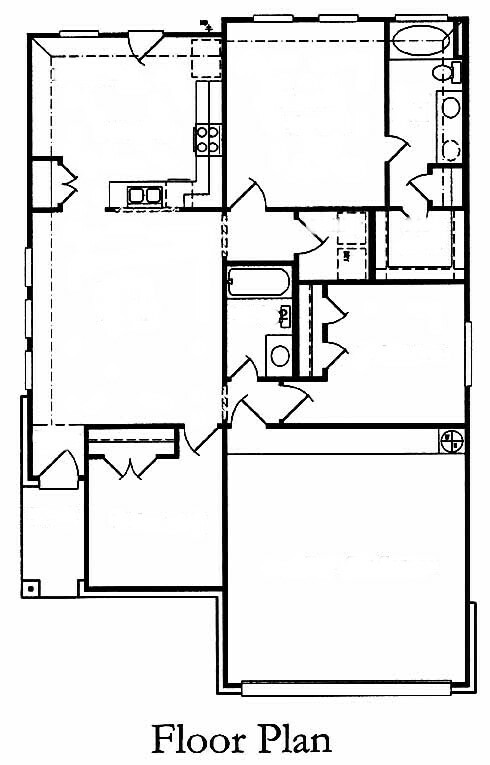 You will understand why I have a floor plan when you read the piece on Personal Harmony. Achieving balance requires that you assess what is important to you. The many demands of modern life can push us to make choices that can put us off balance and have a detrimental effect on our habits, relationships, health, and career. In creating a balanced lifestyle, you must ascertain how much time and energy you are willing to devote to the different areas of your life. To do so, imagine that your life is a house made up of many rooms. 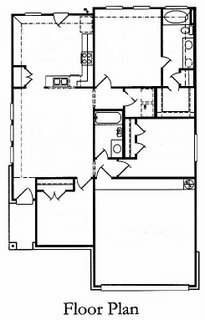 Draw this house, give each part of your life its own room, and size each room according to the amount of importance you assign to that aspect of your life. You can include family, solitude, activities that benefit others, healthy eating, indulgences, exercise and working on self. You may discover that certain elements of your life take up an inordinate amount of time, energy, or effort and leave you with few resources to nurture the other aspects of your life. You may want to spend less time on these activities and more on the ones that fulfill you! A balanced lifestyle is simply a state of being in which one has time and energy for obligations and pleasures, as well as time to live well and in a gratifying way. With its many nuances, balance can be a difficult concept to integrate into your life. Living a balanced existence, however, can help you attain a greater sense of happiness, health, and fulfillment. "It seems today that many people crave the spectacular. People are drawn to lights and celebrities, to arenas and mega churches. In the desert, Jesus was tempted by the spectacular, too - to throw himself from the temple so that people might believe - to shock and awe people, if you will. Today the church is tempted by the spectacular, to do big, miraculous things so people might believe, but Jesus has called us to littleness and compares our revolution to the little mustard seed, to yeast making its way through dough, slowly infecting this dark world with love. Many of us who find ourselves living a little differently from the dominant culture end up needing to 'despectacularize' things a little so that the simple way is made as accessible as possible to other 'ordinary radicals' awakening all around us. The truth is that when people look at us as sacrificial servants, I have to laugh. We've just fallen in love with God and our neighbors, and that is transforming our lives. Besides, I think if most other folks knew Adrienne and the kids, a beautiful family that has been living with us after coming out of the shelter system, they'd do the same things we are doing. It just makes sense not to have families on the street or in abandoned houses, especially when we have a spare bedroom. Honestly, the way of life we have chosen often seems more natural than the alternative. The alternative - moving out and living in the suburbs - seems terribly sacrificial (or painfully empty). What must it be like not to have regular block parties and to really know and love the people living around us? There are times when I have been very frustrated with wealthy folks for accumulating and hoarding their stuff. But now I know enough rich folks to know the loneliness that is all too familiar to many of them. I read a study comparing the health of a society with its economics, and one of the things it revealed is that wealthy countries like ours have the highest rates of depression, suicide, and loneliness. We are the richest and most miserable people in the world. I feel sorry that so many of us have settled for a lonely world of independence and riches when we could all experience the fullness of life in community and interdependence. Why would I want a fancy car when I could ride a bike or a TV when I could play outside with sidewalk chalk? Okay sometimes I still want the hot tub on the roof, but the rest I can live without. And I mean really live without. Patting Mother Teresa on the back, someone once said to her, 'I wouldn't do what you do for a million dollars.' She said with a grin, 'Me neither.'"